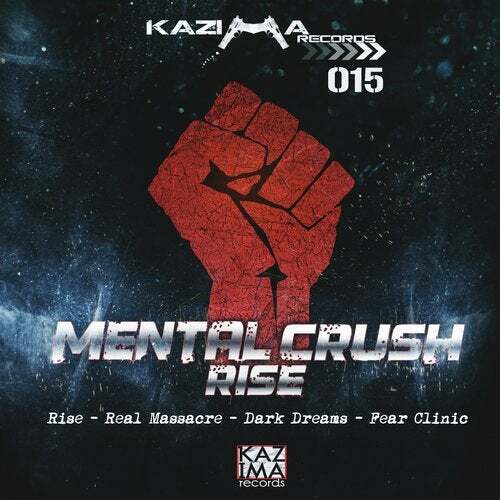 Mental Crush is back on Kazima Records! New grooves and more Power will shake the dancefloor! 4 hardtechno bombs are ready to be played!